With temperatures finally creeping above zero, I'm starting to feel like spring is on the horizon. Perhaps that's why, on a weekend trip to Goodwill with my sister, I was drawn to these pretty plates that seem to speak of spring, as well as a vividly coloured floral tray. Are you doing any spring shopping yet? 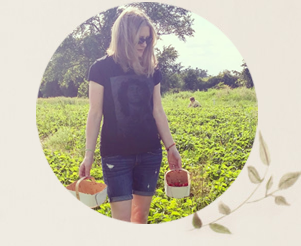 New to the party -- thanks for hosting! 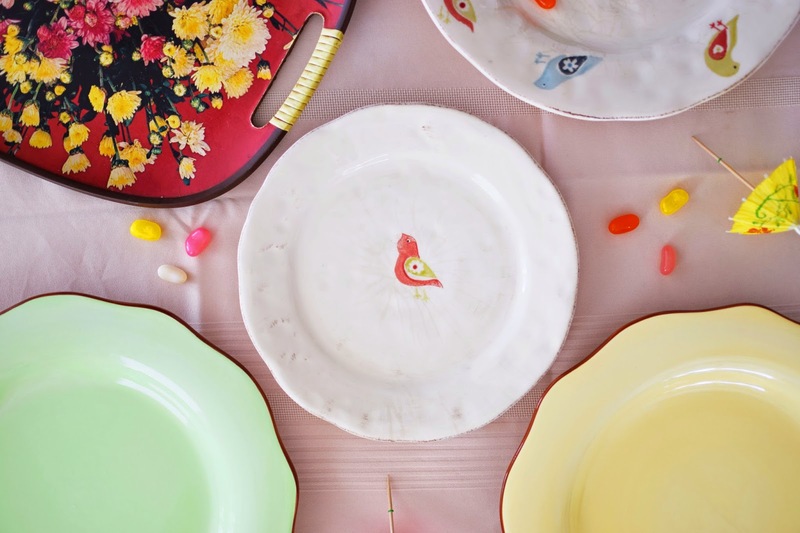 I LOVE those birdie plates -- they are so bright and cheery! Having a cashier lower the price is awesome! I wonder if Goodwill has a practice of negotiating (probably not) or if she is just a sweetie (probably) -- anyway you were lucky to come across her! 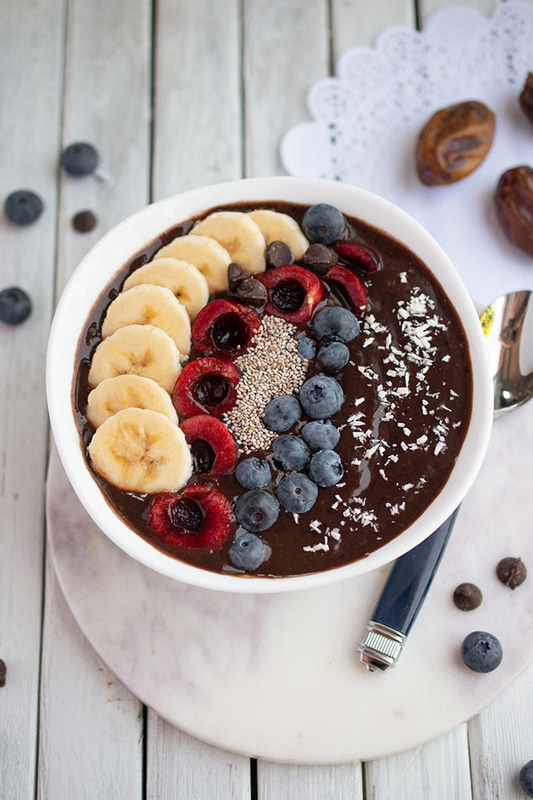 Total score on those plates, they are perfect for spring. Enjoy them, Jo! I love the Floral Tray! It totally screams Spring Is In The Air! Those bird plates are lovely! What a find-- and such a perfect spread for spring! I love the bright Paula Deen dishes. Thanks for hosting the party. I love the bird plates especially! They are sweet and cheery aren't they? Thank you! And thanks for helping me shop! The bird plates are my favorites. They are all so pretty! Thanks for the party! i think i might have a similar Japan-made papier mache printed tray too, it has parrots on it. on the back mine says it's drip resistant, so i wipe it with a slightly damp cloth every once in a while, but it does have wear around the edges so it's increasingly tricky to clean it... yours looks in a very good condition, but yeah wise of you to treat it very gently. thank you for hosting! 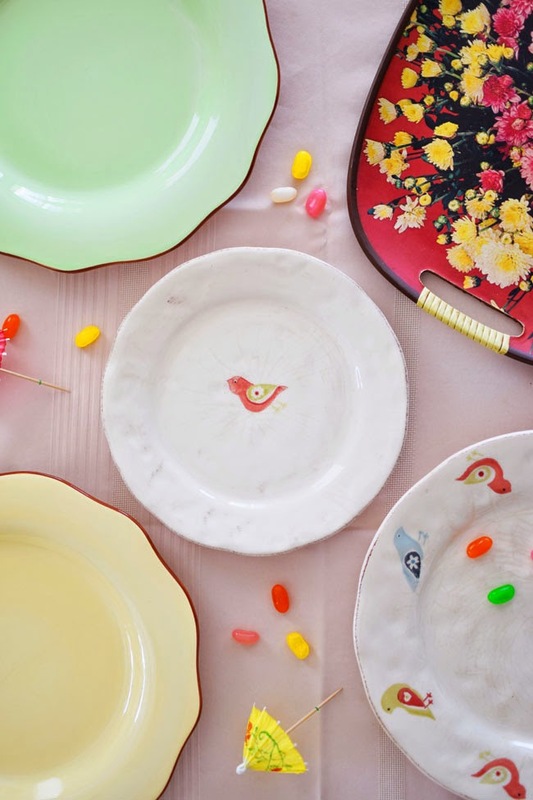 oh Jo those bird plates are adorable, I would have totally bought them!! We've had such a mild snowless winter that the last week when it dropped to -5 we were NOT prepared!